It is a backdrop young Muslim Mohammed Al Samawi knows all too well. Hunted for his efforts to promote dialogue between Muslims, Christians and Jews, Al Samawi contemplated suicide rather than allow himself to be captured, tortured and executed. 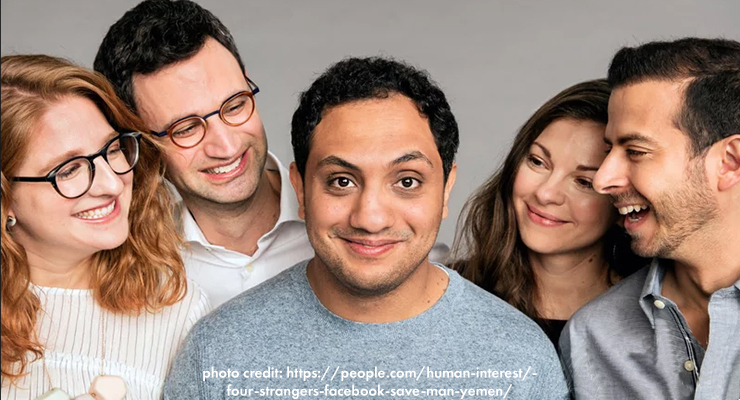 Huddled in his Aden apartment, he reached out to strangers on Facebook for help. Miraculously, four ordinary civilians in four time zones used social media to successfully coordinate a daring and improbable escape. Now living safely in the United States where he continues his tireless mission for peace, Al Samawi shares his remarkable story in The Fox Hunt. Don’t miss his riveting tale, along with Al Samawi’s “lived-to-tell” insights into the Yemen crisis.